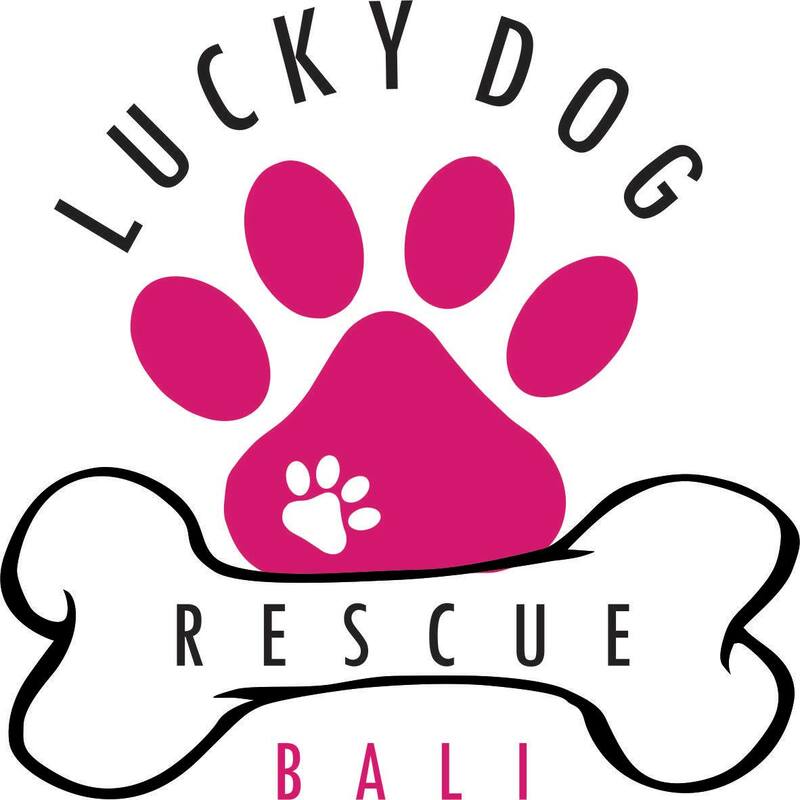 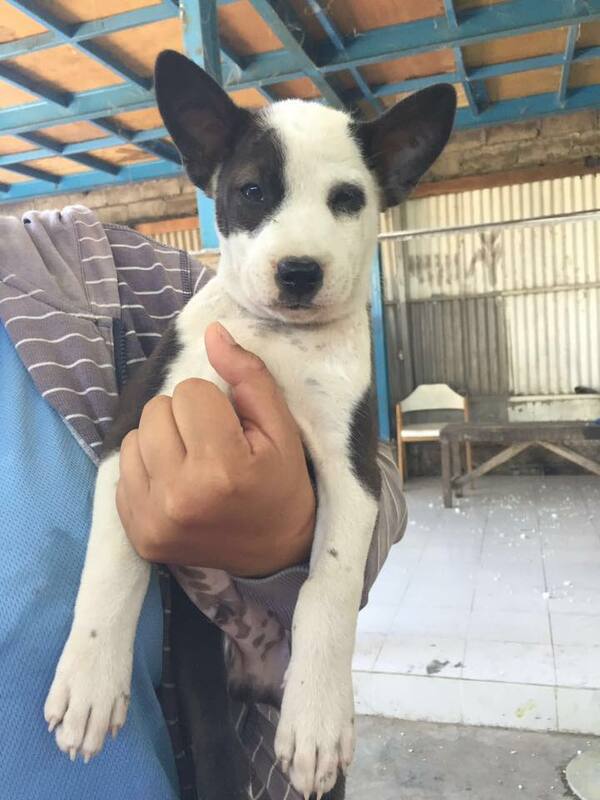 Claudia Chicca from Switzerland came to Bali along with a few friends with the dream of setting up a hotel for dogs. 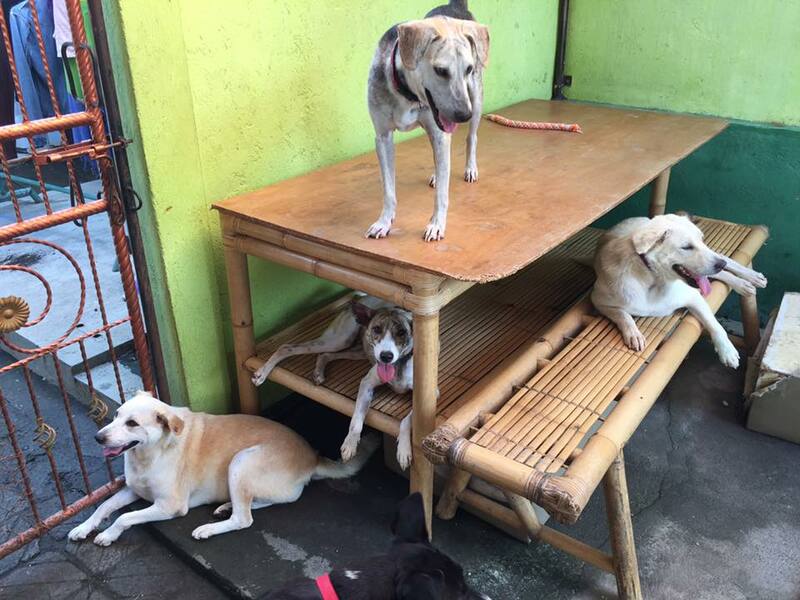 This would be a retreat for pets to stay whilst their owners were away. 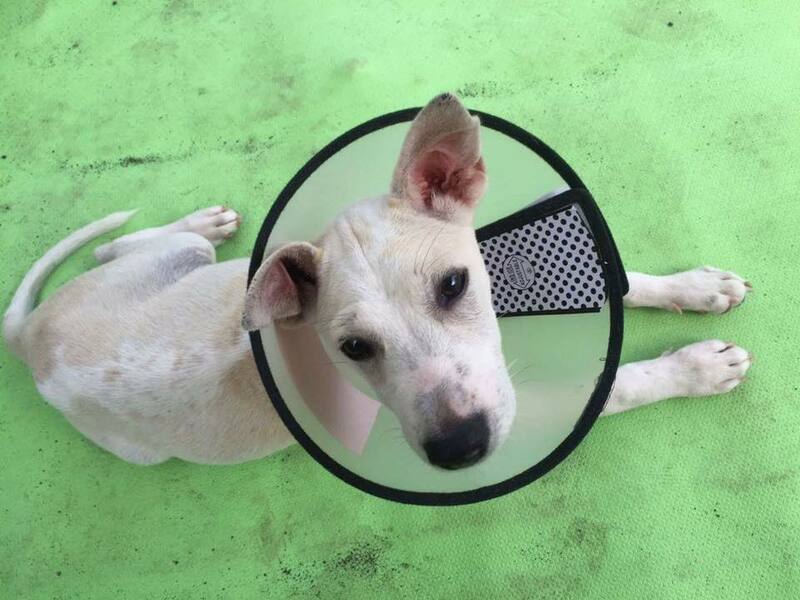 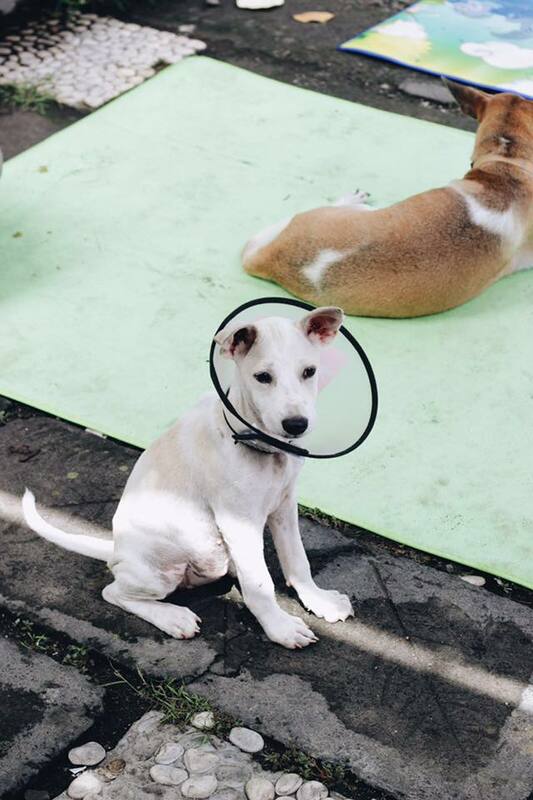 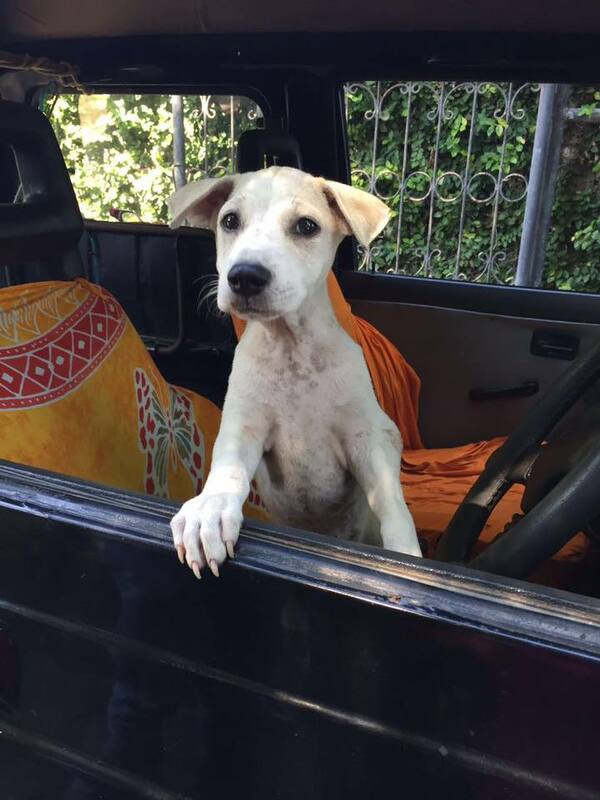 Claudia quickly realised after spending many days driving through the streets of Bali that there were hundreds of dogs everyday, abandoned, injured, starving and in need of care and attention. 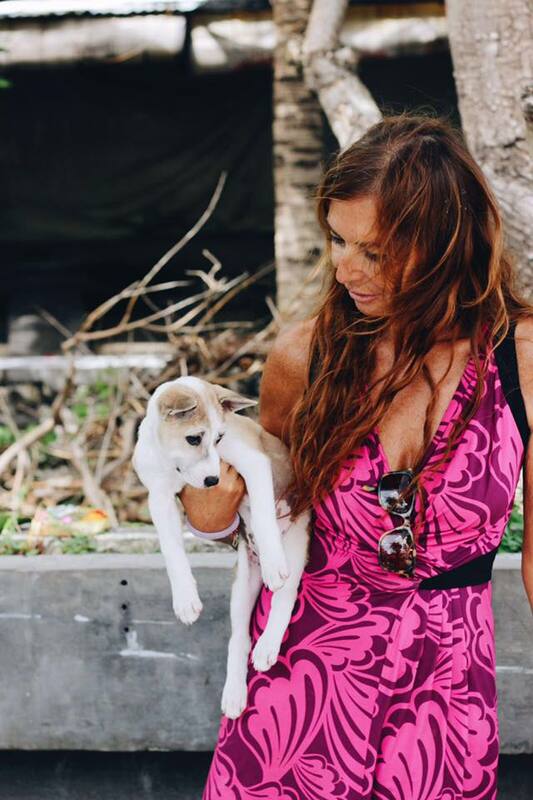 She soon started rescuing these dogs and used her hotel project to home them all. 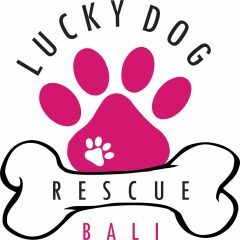 This soon became Lucky Dog rescue centre. 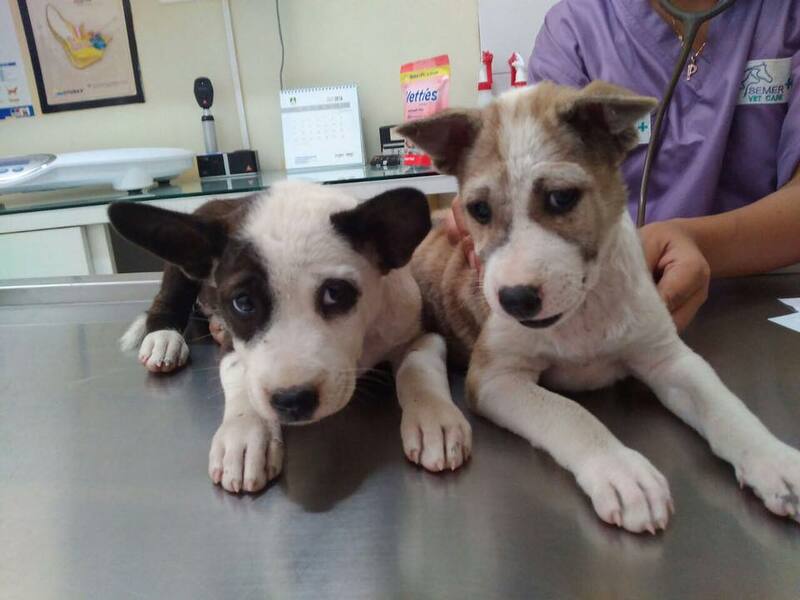 The hope was to get them to back to good health, vaccinated, de- wormed and back into loving homes via adoption. 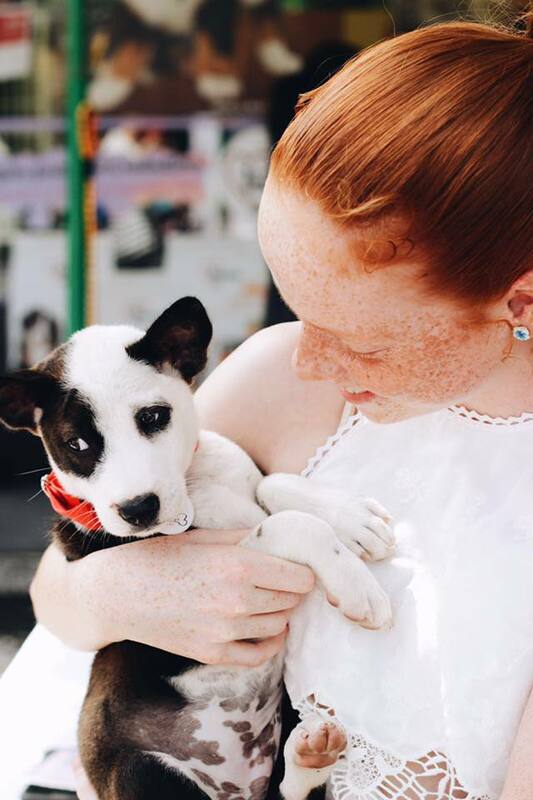 The problem is there are far too many dogs and not enough homes. 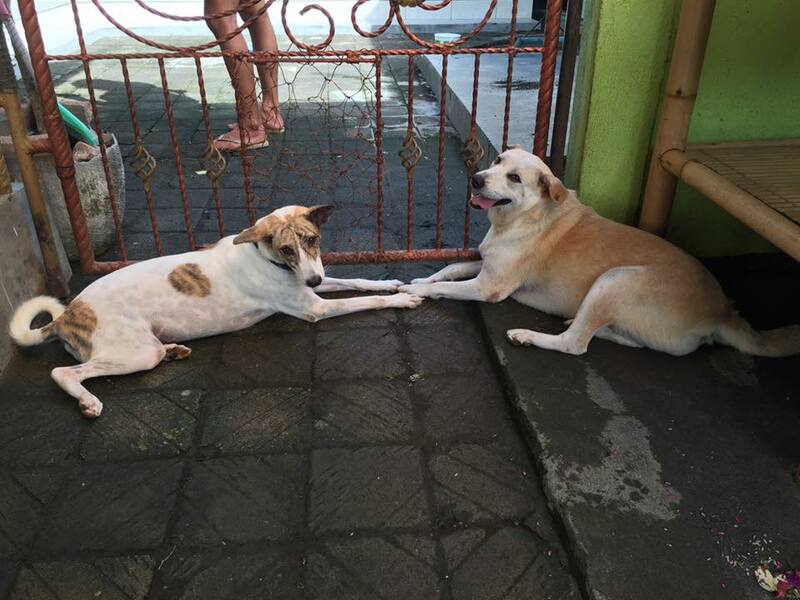 Claudia has been helping these poor pups using her own money without any substantial donations at all. 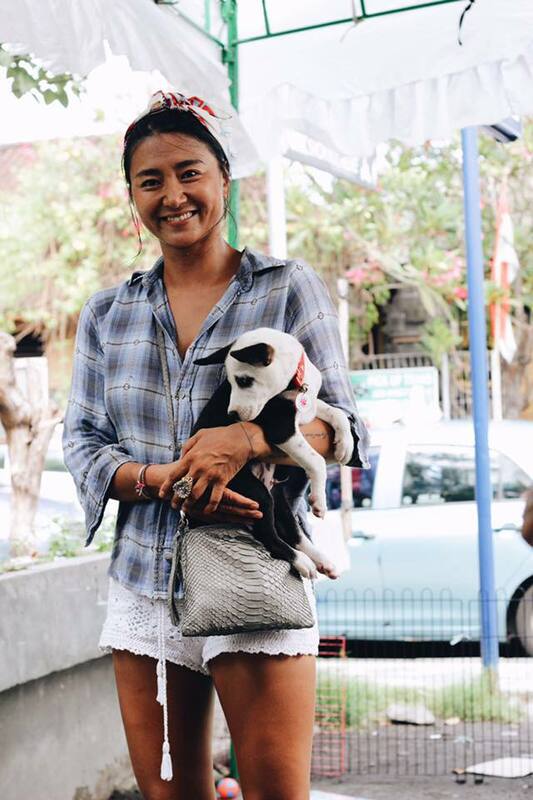 Claudia herself homes 12 of these dogs and has a following 20+ in her lucky dog rescue centre/hotel. 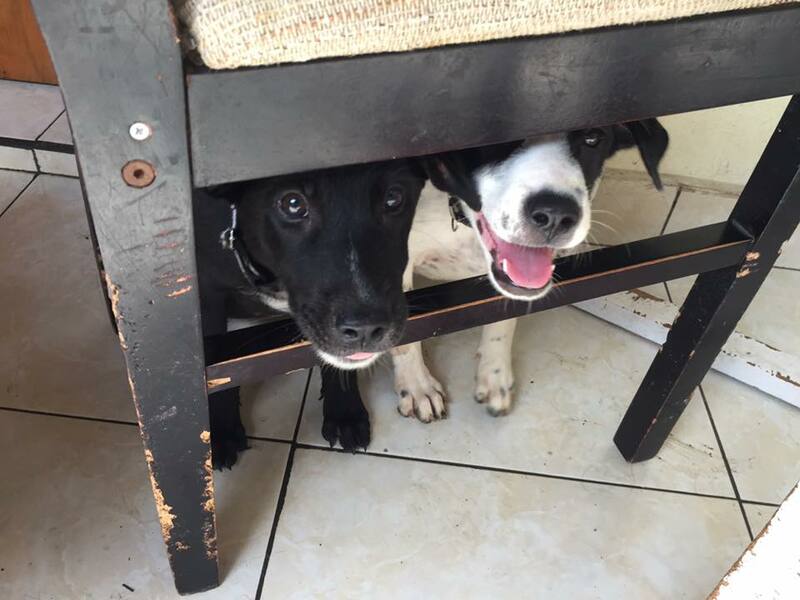 The renovation of this property has come to a complete halt as these dogs are priority.